Platov International Airport in Rostov on Don (member of the Airports of Regions Holding) has been Certified as a 5-Star Regional Airport by SKYTRAX, the UK based international air transport rating organisation. 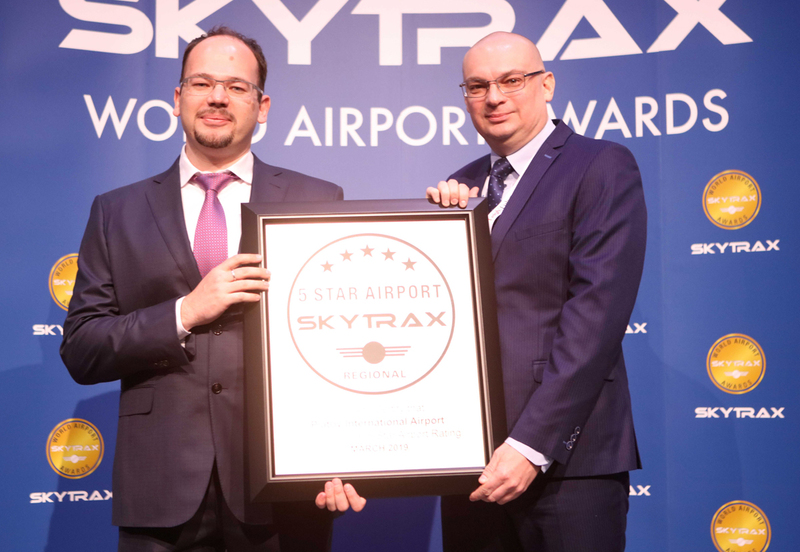 The certificate awarding ceremony of the 5-Star Regional Airport rating was held on 27 March 2019 in the World Airport Awards at the Passenger Terminal Expo 2019 in London. Skytrax evaluated Platov International Airport in January and assed quality standards according to results of activities that the new airport of Rostov-on-Don deserved the highest rating score. Airports do not have to be large hub facilities to achieve the 5-Star Regional Airport ratings. The rating assesses each airports target market and customer base, to determine its Quality success in that area. 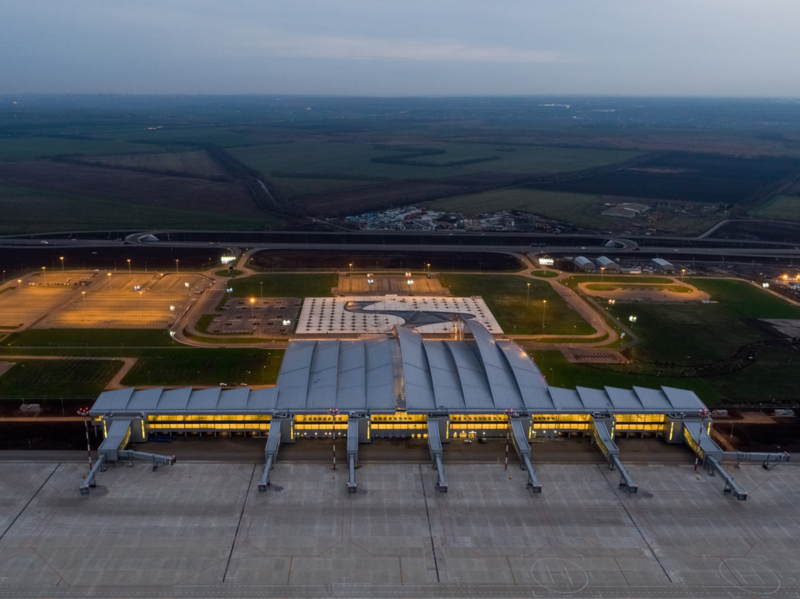 Platov International Airport is the first international airport built from scratch in modern Russia with a million-plus passengers serviced, and was commissioned in December 2017. The airport design catered for all the modern requirements and international standards of passenger service and aircraft ground service. Passenger traffic of Platov was 3.2 million people as of 2018 year-end. 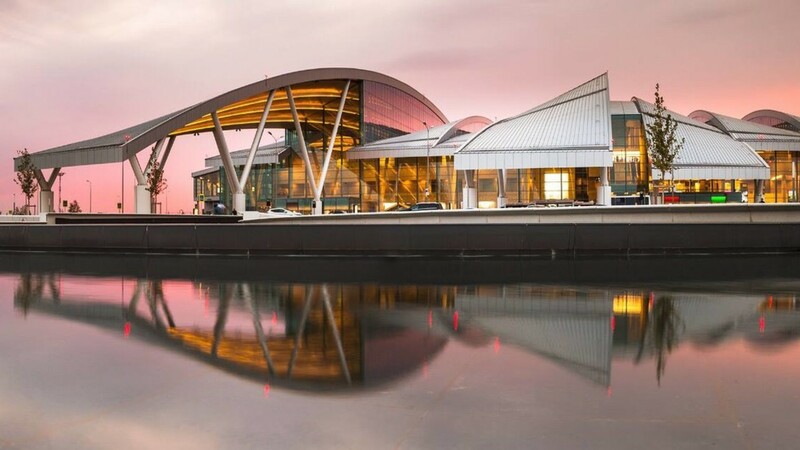 The new airport of Rostov-on-Don earned two awards earlier according to results of 2018: the national award Air Gates of Russia in nominations of the Best Airport in Category from 2 Million to 4 Million Passengers per Year and the Best Innovative Project of the Year.